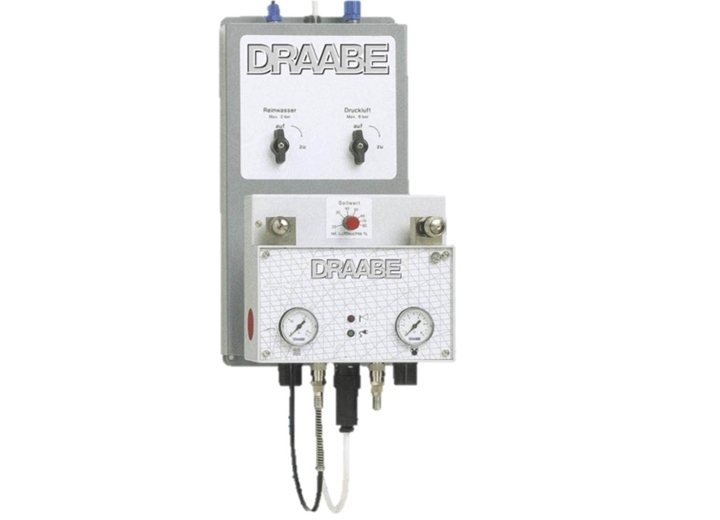 There are more than 10,000 DRAABE BioSafe devices in use worldwide. That guarantees dependable and mature technology. Its ease of installation and the unproblematic expansion options make this system extremely flexible and convenient to use. Virtually maintenance free - closed water channel system. No cleaning needed. No filter change necessary. Add-on functions - Integrated controls for the desired air humidity and (optional) BioSafe disinfection system for even more safety. Stainless steel technology - Fully suitable for partially demineralised water, absolutely corrosion resistant. Fresh water automatic - Regular flushing of the pipes. Automatic drainage of residual water. Do you have questions about the BioSafe humidifier? Just ask. We will be happy to advise you - free of charge.